We provide and install a complete range of heating and hot water systems aimed at achieving a zero-rated carbon footprint, while giving your home modern comfort with lower energy bills. Our range of renewable energy solutions are suitable on an individual basis, or as a part of a fully integrated 'whole house system'. We can advise you as to which system is the best for you, considering your individual needs, the type and age of your property and your budget. We can inform you regarding which products have long-term benefits and which have the quickest financial pay-back as well as discuss government incentives which can help substancially towards making eco heating and hot-water solutions affordable. 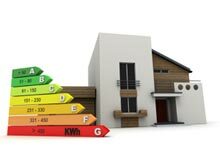 Our objective is to help you convert your existing home or your new build into a thermally-efficient place to live and give you peace of mind that your new heating/hot-water system will decrease your carbon footprint and reduce your monthly energy bills. 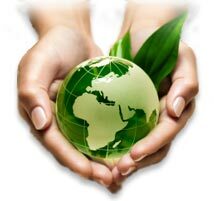 Baddow Eco Solutions are based in Essex. 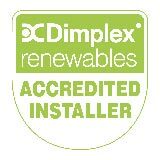 Our engineers are certified installers and are registered members of the governing bodies (Corgi / Gas Safe).